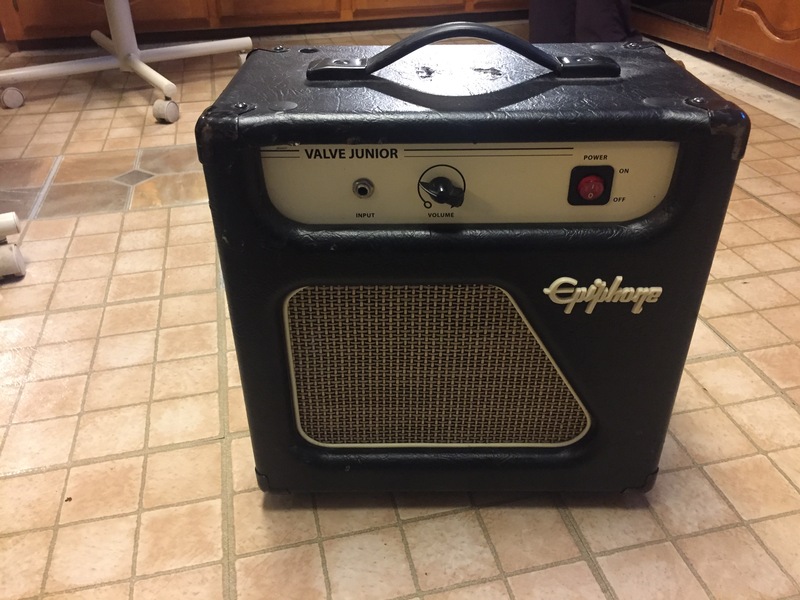 Epiphone Valve Junior Tube Amp. These are going for well over $100 everywhere. 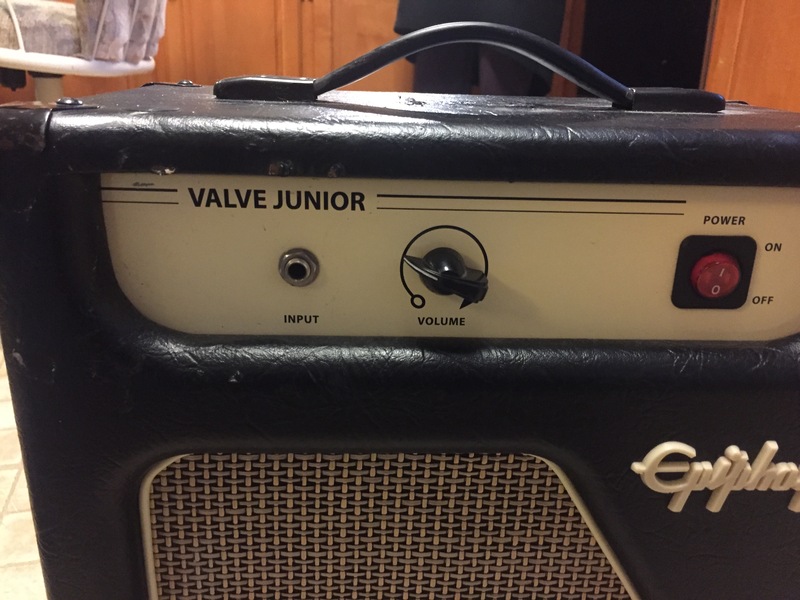 Great little tube amp. Just too many around here.